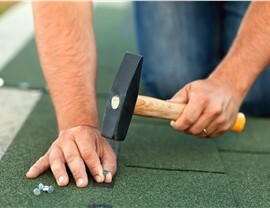 Get your roofing project done right the first time with timely, professional service from the team at RRSA. 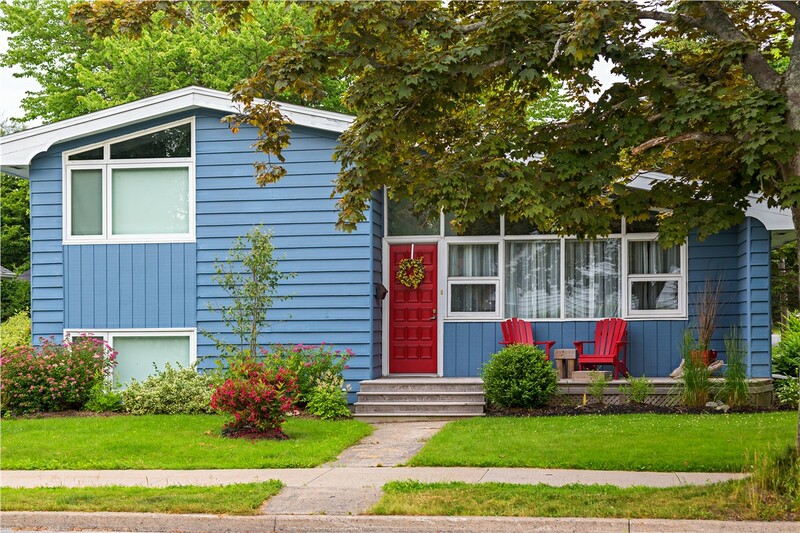 When your home has been through a heavy storm or is just showing some natural wear and tear, it’s probably time to get in touch with a Waxahachie roofing company you can trust. 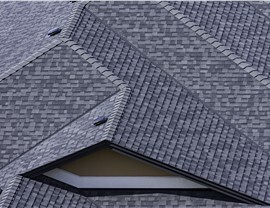 At RRSA, we have been operating in Texas since 2010, giving us the knowledge and skillset needed to make your roof as durable as possible against the local climate. We offer Waxahachie storm damage restoration services that do more than just patch up broken shingles or tiles—we aim to make your home strong enough to endure the next storm. 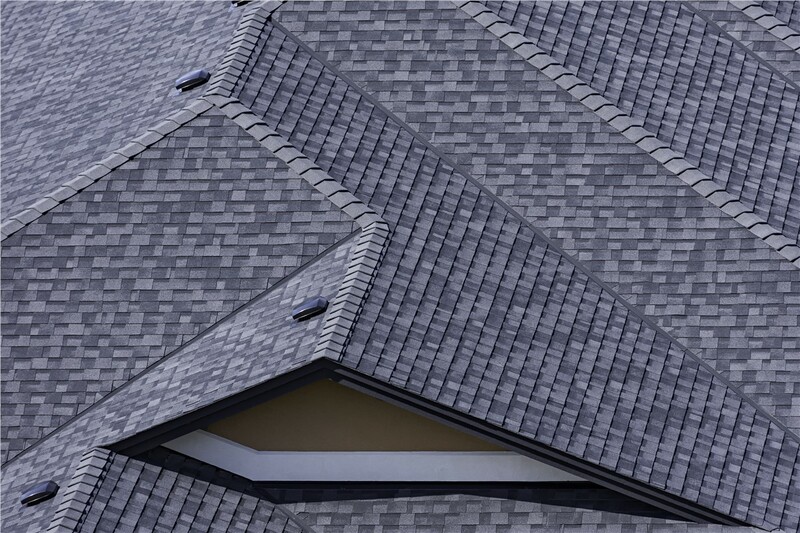 Our Waxahachie roofing company will send only the most experienced roofing professionals to your home, so you can feel confident knowing that your project is in the best of hands. 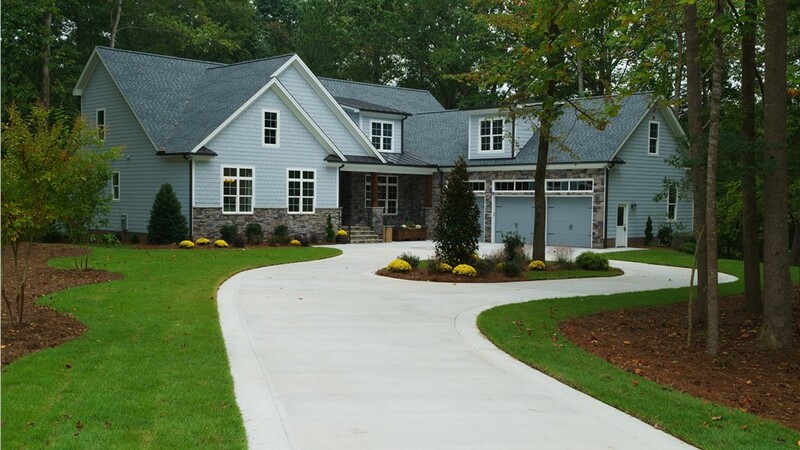 Our roofing expertise and commitment to customer service has earned us a host of industry accolades, including an A+ rating from the Better Business Bureau and positive reviews from many satisfied customers. 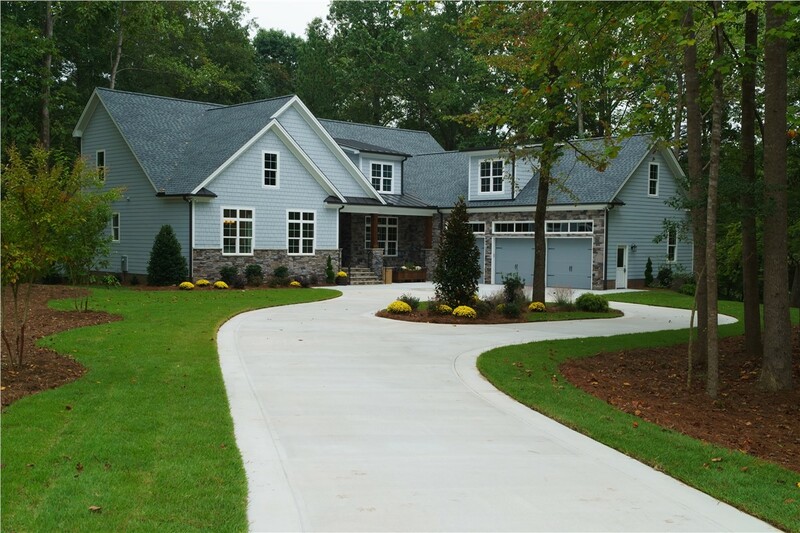 We know the last thing you want out of your new home roof is to have to replace it again in a few years. That’s why our Waxahachie roofing specialists use the highest-quality roofing materials and back every replacement with long-term warranty coverage. We know that storm damage can make your home less secure, functional, and efficient—which is why our responsive team is ready to help fix up your home's roof as soon as possible! We provide fast and affordable Waxahachie storm damage restoration services that keep your home protected, regardless of the size or scope of your project. As one of the top-rated choices for commercial roofers in Texas, RRSA is ready to help you with all of your Waxahachie commercial roofing needs. 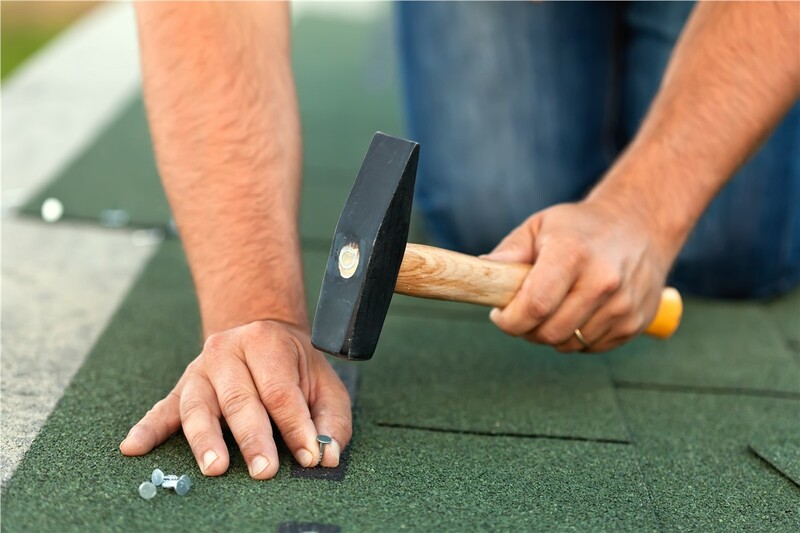 Whether you need a complete replacement for an aging system or solutions to repair damaged sections of your roof, our qualified team will walk you through each step of the process to ensure your complete satisfaction. 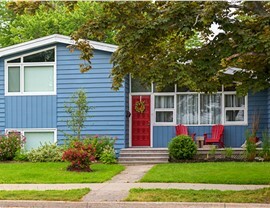 When your home has been damaged by a storm, it’s important to get it fixed as soon as possible. After all, you don’t want your roof to be even more vulnerable in the future! The Texas roofing professionals at RRSA are always ready to help, so just give us a call or fill out our quick online quote form today to get started with a free estimate and consultation.